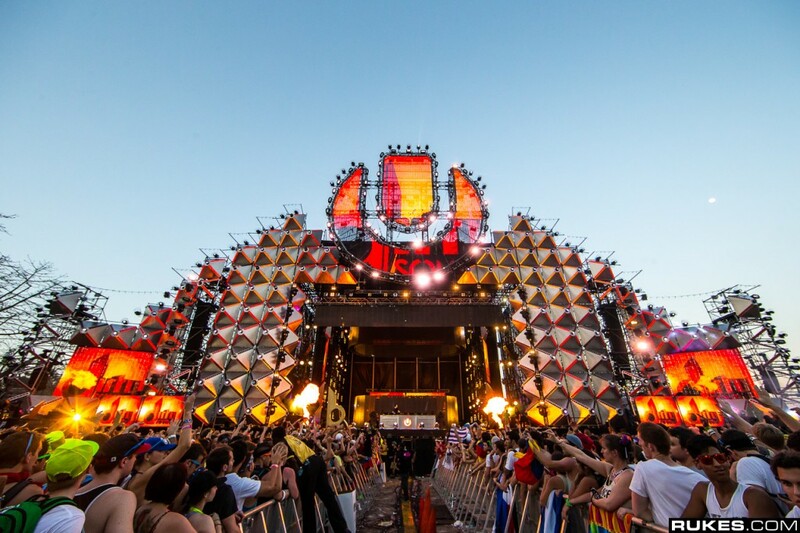 Ultra Music Festival is one of the most fun times you’ll have, but it can be quite stressful. Choosing what artists you want to see may compromise your ability to see every single artist possible. I remember doing this last year and going absolutely insane. Although, I highly suggest you see artists you haven’t seen before as well as artists you have not even heard of because that will expand your preferences. Take a look at the lineup and use the Ultra Music Festival application for your custom schedule. Good luck choosing!